The K2 Alexis BOA Leisure Ice Skate options the award winning design of the K2 Softboot at the side of a warmth control system created via our Thinsulate liner lined in water repellent fabrics. These two options stay you at ease and heat all through the ones all day skate sessions even as the Enhanced Stability Cuff provides the utmost quantity of strengthen, getting rid of fatigue. Our injection locked stainless-steel blade sharpens more straightforward then past blades and stays sharp as much as thrice longer keeping you at the rink or pond as a substitute of at your native skate shop. 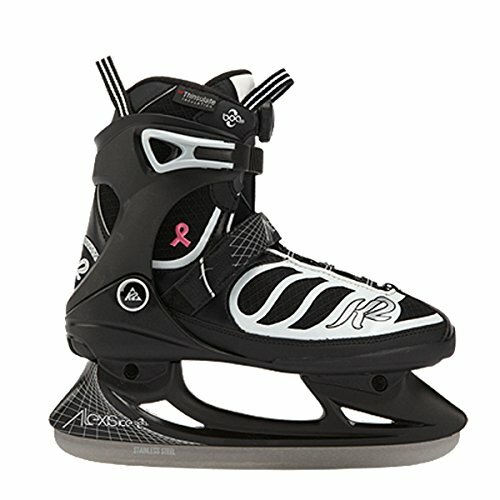 The BOA closure system gets you at the ice sooner with the benefit of having to your skates.